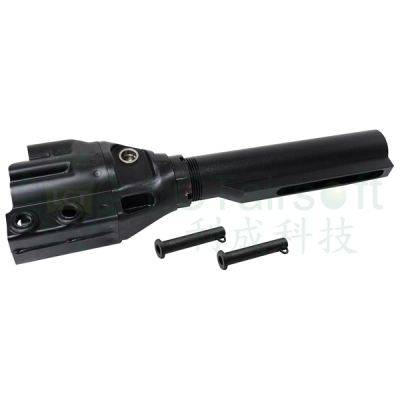 LCT LC036 AR Stock Tube Set. 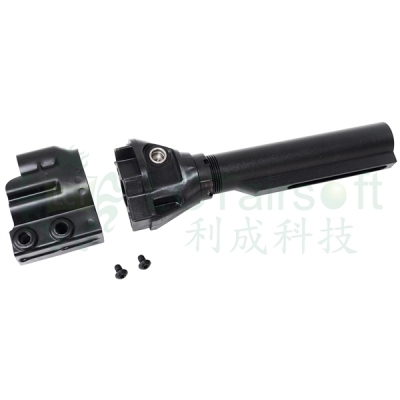 Metal tube and receiver fitting with tough ABS plastic bracket. 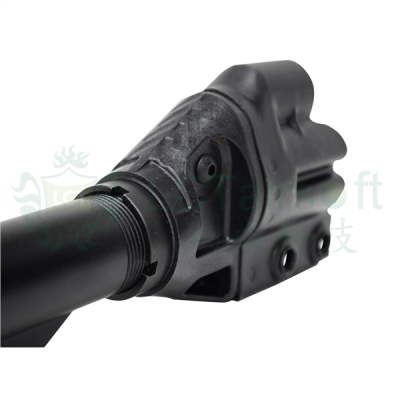 Includes two metal fitting pins.